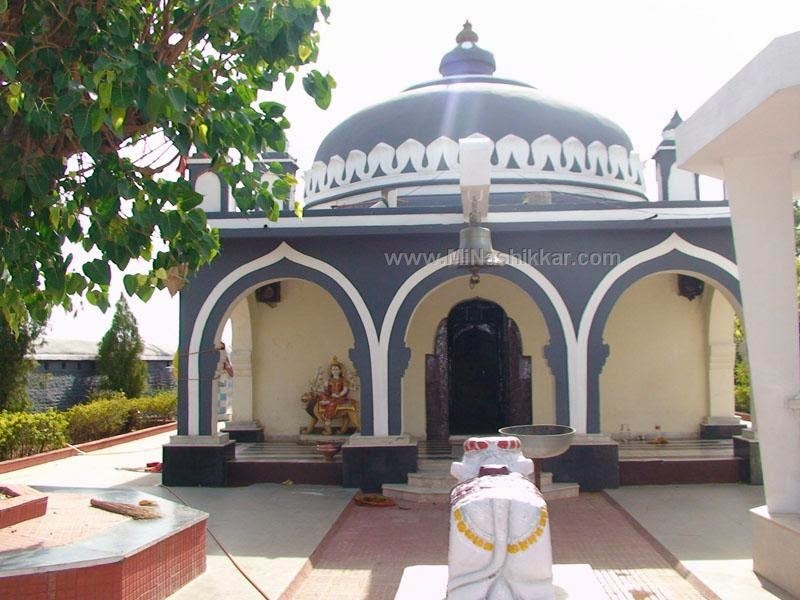 Khandobacho Tekdi is famous place and popular tourist attraction in Deolali near Nashik. 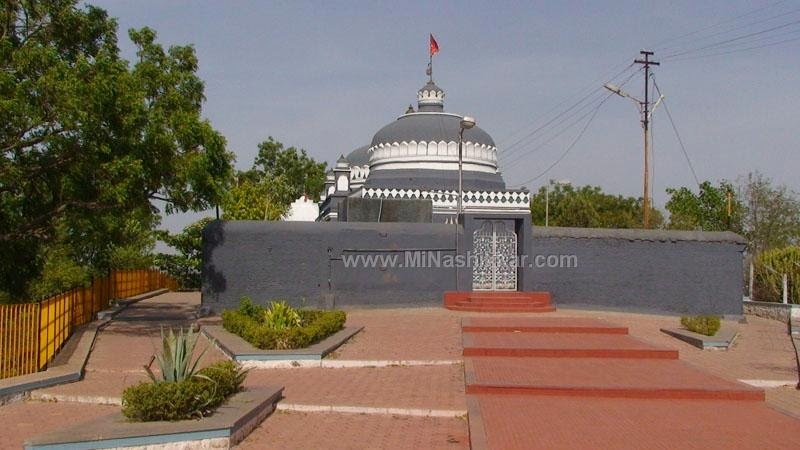 The fascination “Temple Hill” is dedicated to Khandoba Maharaj (Incarnation of Lord Shiva). This place is about 500 years old. Many people visits this place to enjoy beauty of Sunrise and Sunset. 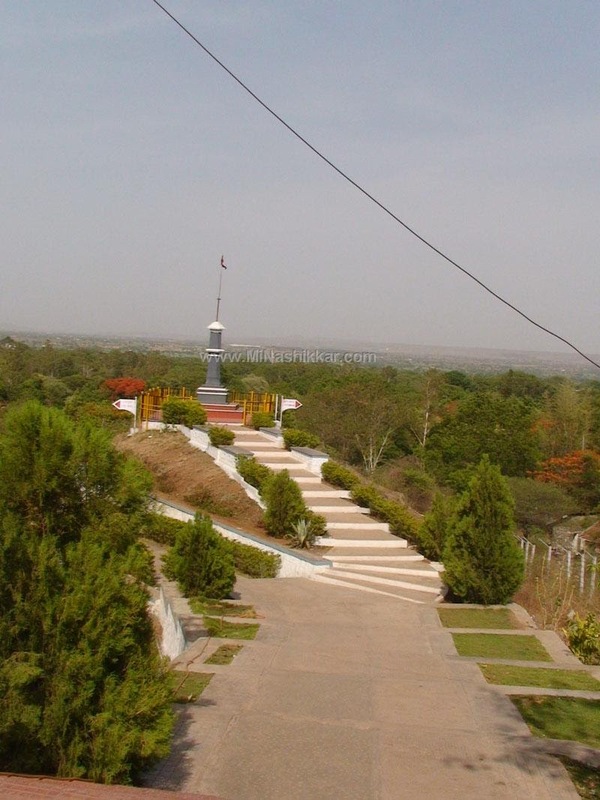 The beautiful garden developed around Khandoabchi Tekdi consist waterfall, jogging track making it perfect place for families to enjoy in the evening. 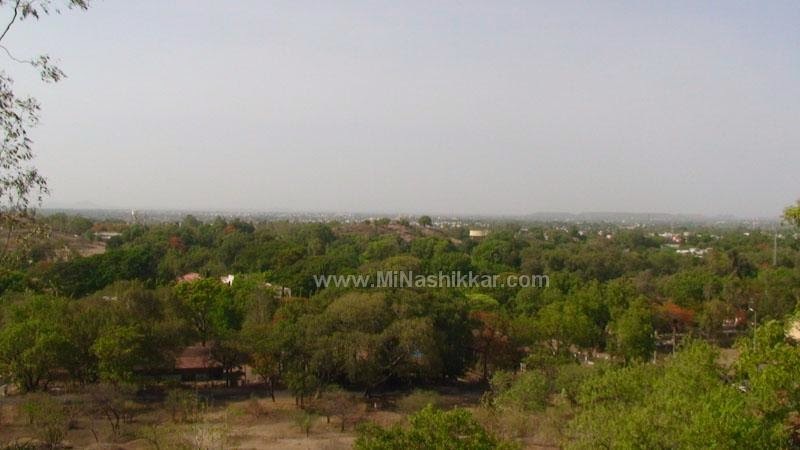 As temple is situated in cantonment area with lesser construction around; one can have excellent view of Nashik city from the top. 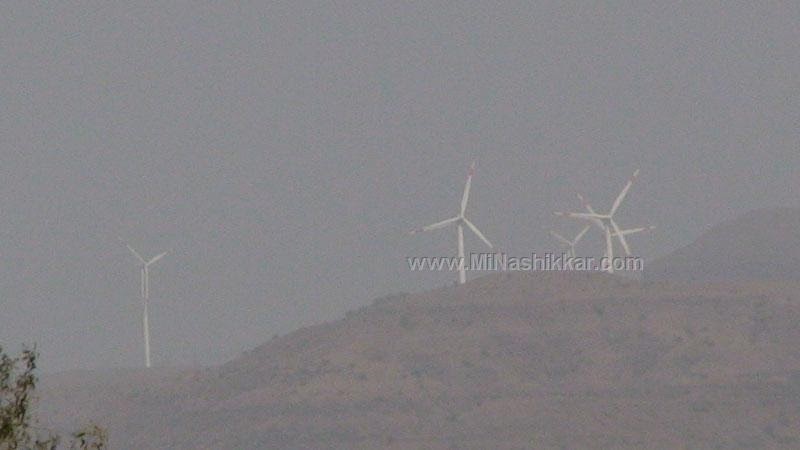 Moreover, places like Eklahra Thermal Power plant and Windmills on Sinnar-Ghoti road are visible. 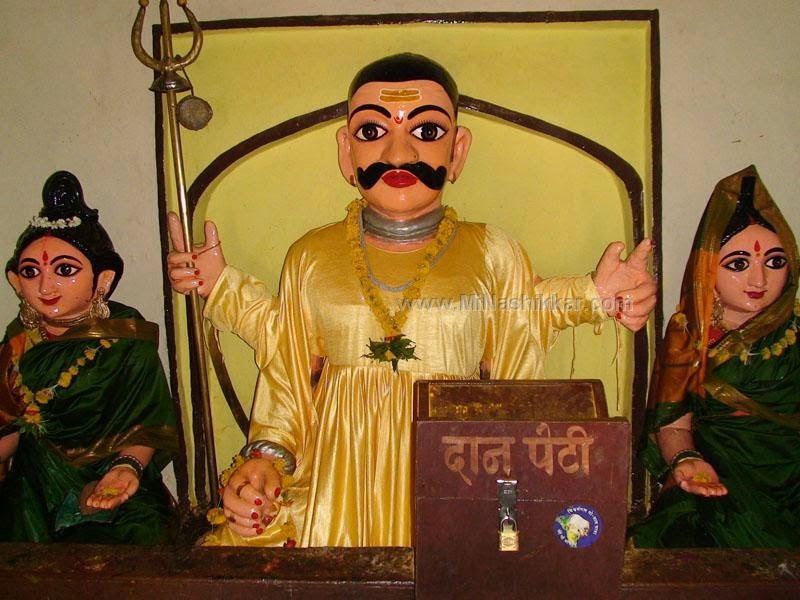 During the incarnation of Lord Shiva as “Lord Khandoba”; he fought fierce battle with two demons Mani and Malla. These demons were giving lot of trouble common innocent people by using wicker magical powers. 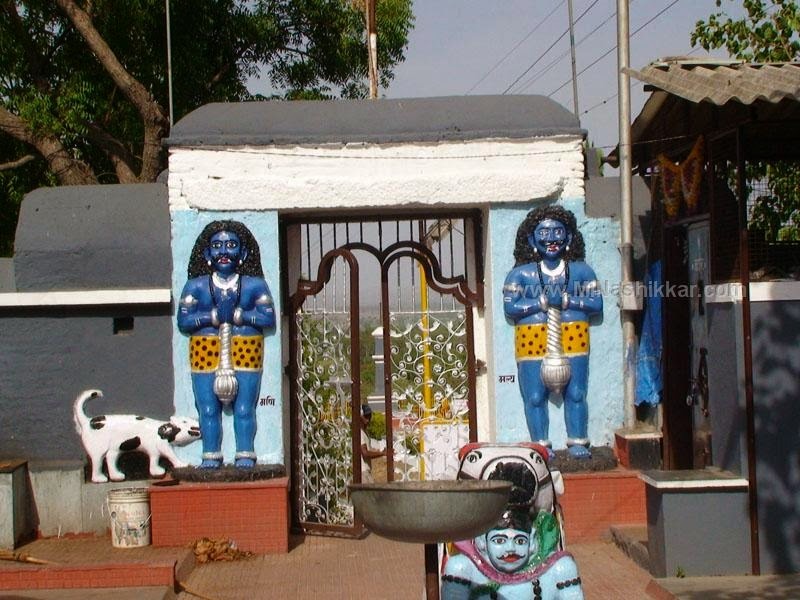 At the end of their fight, Lord Khandoba killed both demons and while he was returning to heaven took rest at this specific hill. 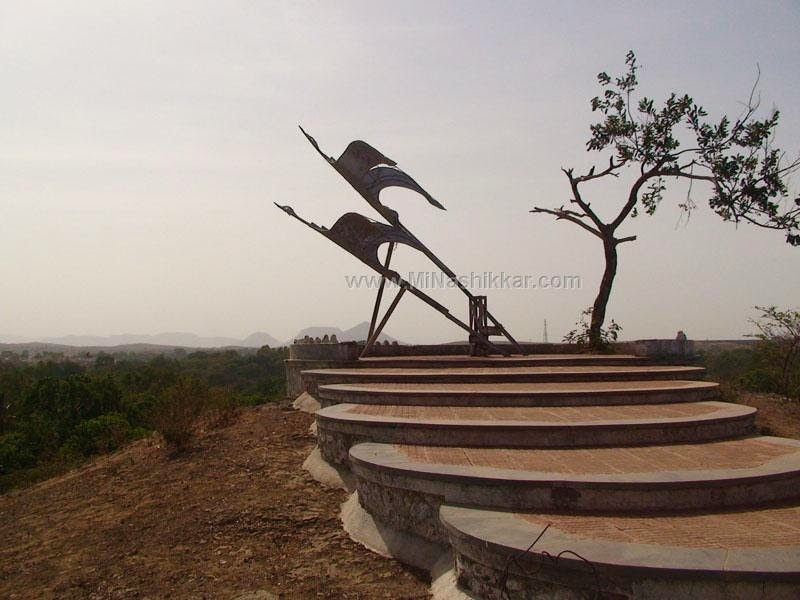 Deolali is also famous for its wholesale market, camp area and restaurants. 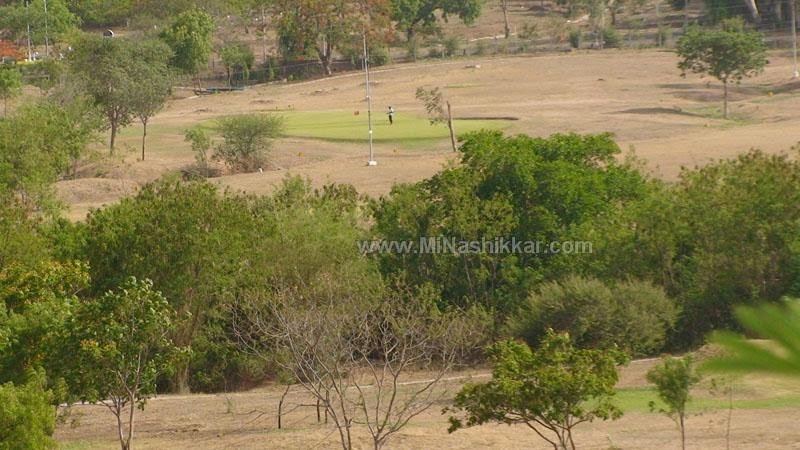 Deolali is about 20km from Nashik City and one can reach there by using route Nashik-Nashik Road – Deolali or Nashik – Pathardi – Deolali.